We are well aware ,we are also with you as Nadir Family. 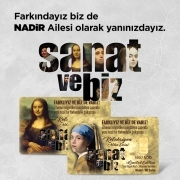 In the name of “Art and Us”, this project which was realized by the Foundation for Education and Solidarity for the Mentally Handicapped in İstabul (İZEV) has put faces of young people with down syndrome onto the faces of world famous 12 paintings. 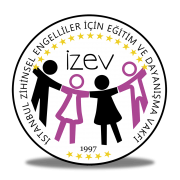 All revenue from the sale of 500 limited-produced gram bars will be transferred to the IZEV foundation and it will be contributed to the socialization and independency of mentally challenged individuals. Products are available at selected sales points and at NadirGold.com. You kindly can review the products for detailed information. 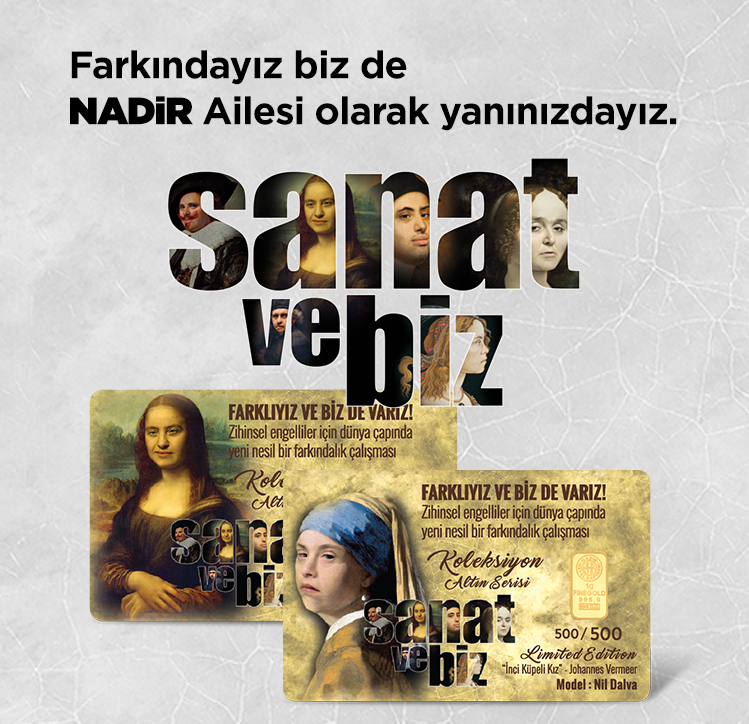 http://www.nadirmetal.com.tr/wp-content/uploads/2018/02/IZEV_Site_haber.jpg 724 749 NadirMetal http://nadirmetal.com.tr/wp-content/uploads/2017/03/nmr-logo-2.png NadirMetal2018-04-09 14:37:282018-04-09 14:37:28We are well aware ,we are also with you as Nadir Family. Nadir Metal has expanded its field of recycling Nadir ranks 48th on the ISO 500 list!